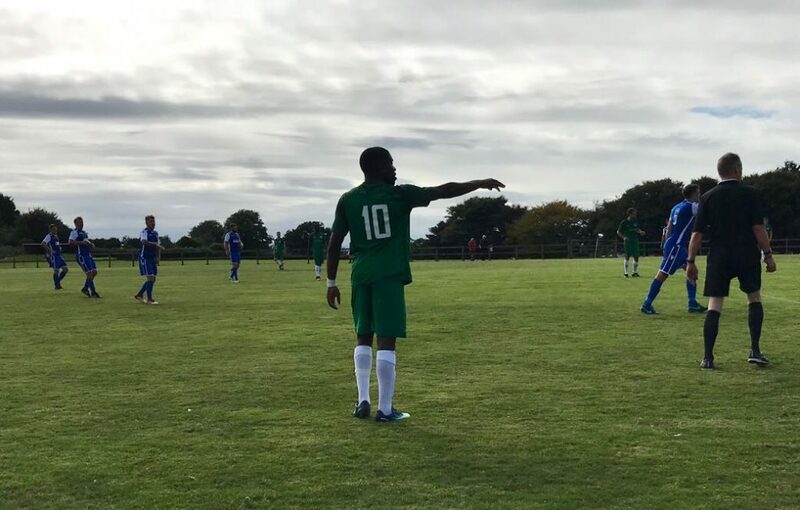 Two early goals in Mousehole’s most distant league fixture of the season were enough to see off newly-promoted Bere Alston United on a hot sunny afternoon in west Devon. The Seagulls had the vast majority of possession against the energetic and combative home side, who have now lost all four of their opening games. But the little village club, who have produced a superb playing surface, deserve great credit for the ambition shown in stepping up to test themselves in the higher league. 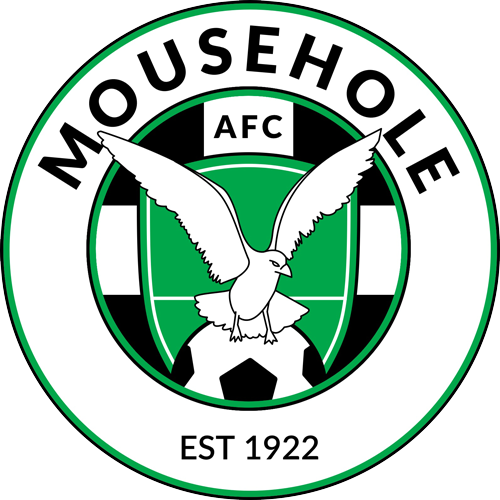 Mousehole have now won their first three games to stand in second place in the early West Division table, and are one of only three teams – alongside Porthleven and Liskeard Athletic – to have a 100% record. And the big challenge, as well as the end of that record, will come under the Porthleven floodlights on Wednesday evening (5th September) when The Seagulls, having conceded only once, travel the short distance to Gala Parc with the home side on equal points but one goal ahead. In Saturday’s game Mousehole were two goals to the good by the 17th minute. Steven Ziboth rifled a 30-yard right-footed drive low into the far corner after skipping in from the left in the 10th minute. Then Gerens James was alert to a rebound off 17-year old ‘keeper Michael Moore from Craig Wilcox’s left-foot shot from the edge of the area to poach the second goal from close range. The lead was nearly extended on 25 minutes as Gerens James and Mze Ida Yasser both tried to capitalise on a left wing cross, but the hosts also came close in the 37th and 38th minutes with long-range efforts. The home side continued to play with determination after the interval, with a header from a long free kick not far off the mark on 50 minutes. But Mousehole regained the initiative, with Mze Ida Yasser having a shot cleared off the line on 54 and Gerens James thumping a shot against the underside of the bar a minute later. With The Seagulls dictating play, United’s over-zealous tackling earned them a dismissal for a second yellow card in the 64th minute and they were then fortunate to receive only a yellow ten minutes later as they sought to neutralise Steven Ziboth’s attacking threat. More goals looked as though they would follow, with Gerens James, Max Hill and Craig Wilcox the closest for Mousehole, while previously under-employed ‘keeper Sam Shulberg thwarted the hosts with a diving finger-tip save from a goalbound header five minutes from time. Mousehole: Sam Shulberg, Ryan Andrew, Billy Curtis (captain), Calum Elliot, Paulo Sousa, Luke Hunter, Max Hill, Craig Wilcox, Gerens James, Mze Ida Yasser, Steven Ziboth. Substitutes: Tom Patrick (for Mze Ida Yasser, 80), Paul Williams.